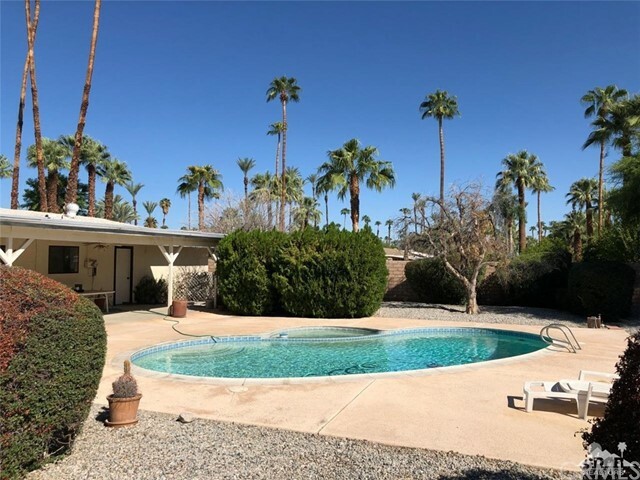 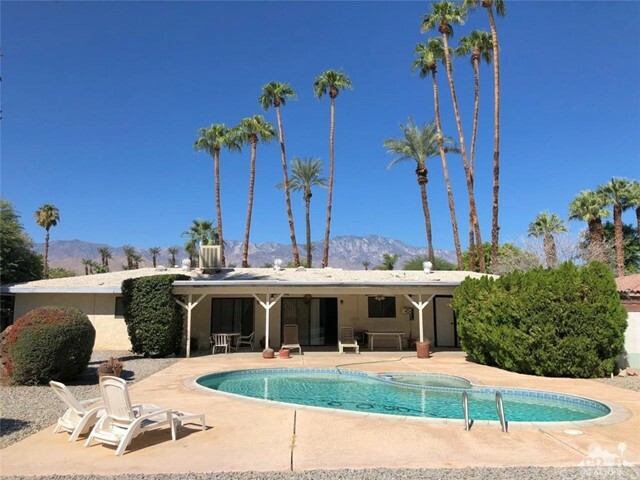 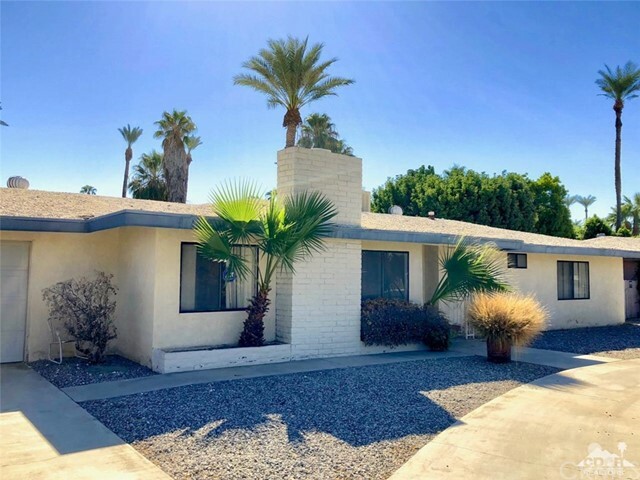 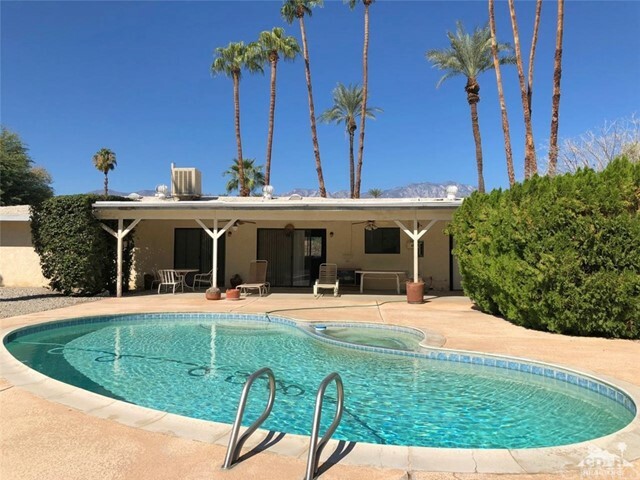 One of the best location in Rancho Mirage! 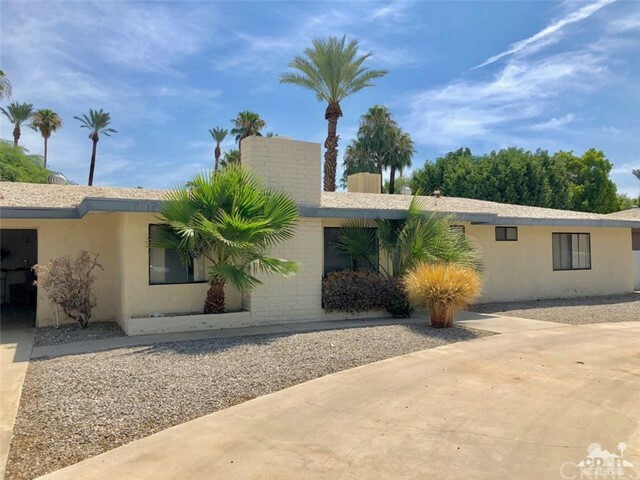 Tucked away on a private street, this traditional 3 bedroom, 2 bath home features a large lot with private pool and spa! 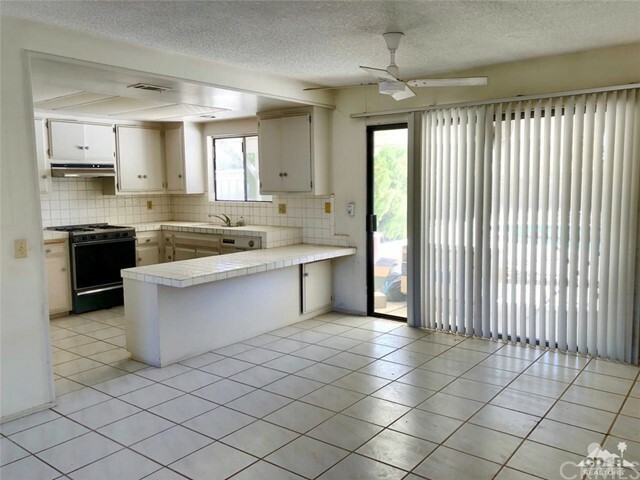 There is plenty of parking space on the large circular driveway and plenty of off street parking for guests. 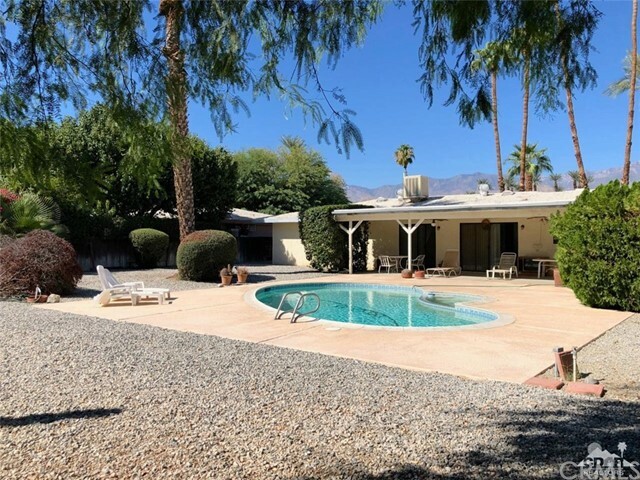 This home is perfect for a year-round residence or winter getaway. 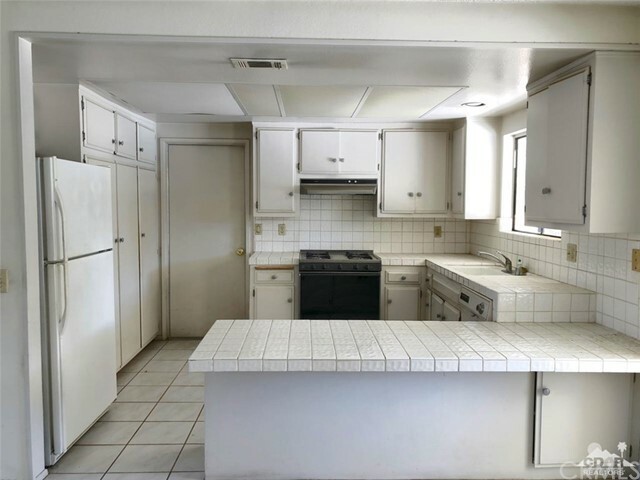 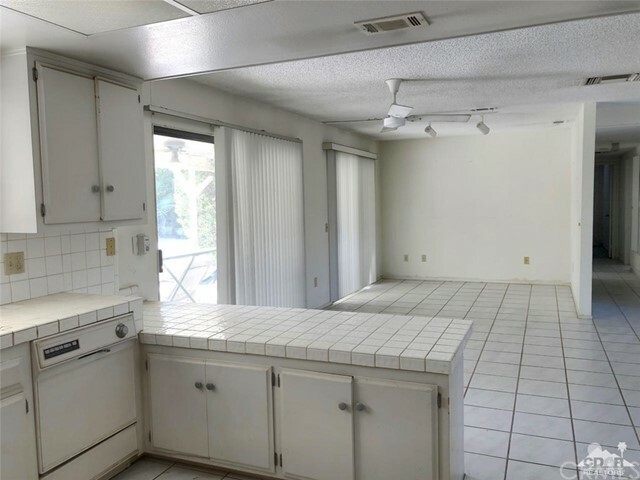 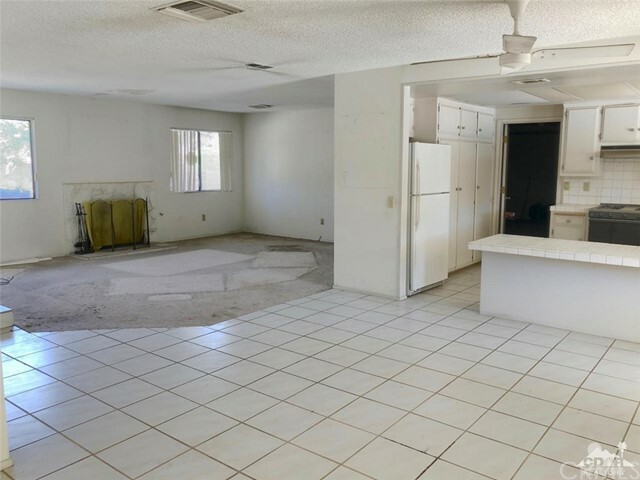 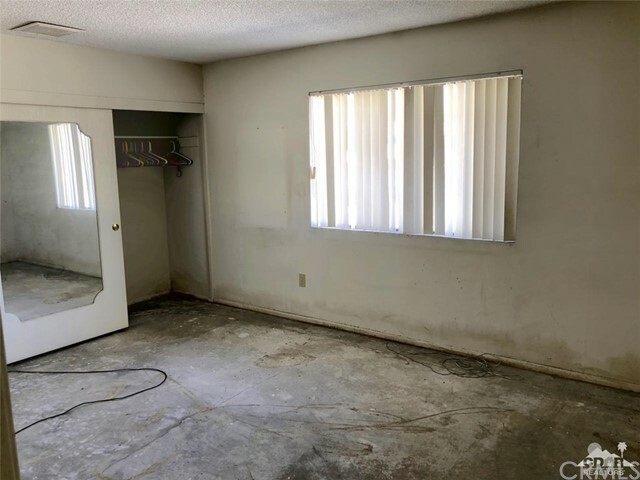 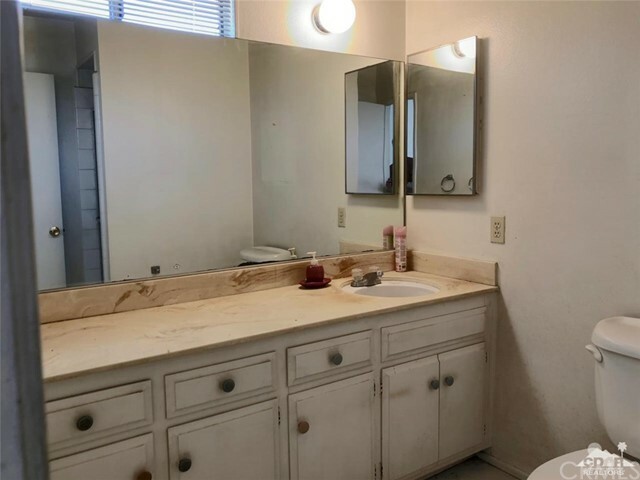 This home needs to be updated but has great potential to be a beautiful home in a great neighborhood!